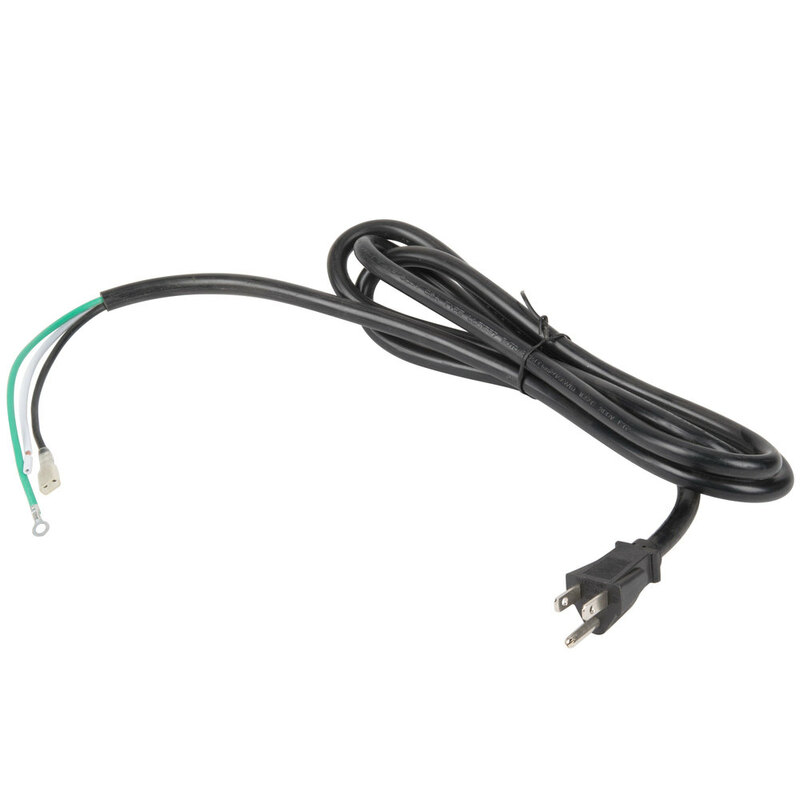 This Carnival King WBMCORD replacement power cord is made to fit select Carnival King waffle makers in the event that your power cord becomes damaged or wears out. Keep your waffle maker working at its best and your employees safe while they bake fresh, crispy waffles when you use this replacement 120V cord. It is made to fit WSM22, WSM11, WBS46, WBS180, WBM26DGT, WBM26, WBM13DGT, and WBM13 waffle makers.